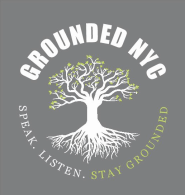 Grounded NYC - Speak. Listen. Stay Grounded.